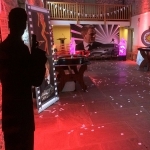 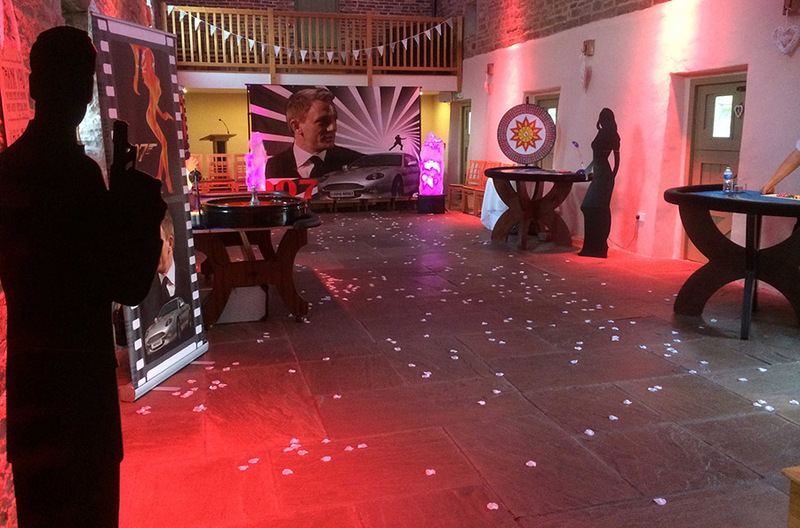 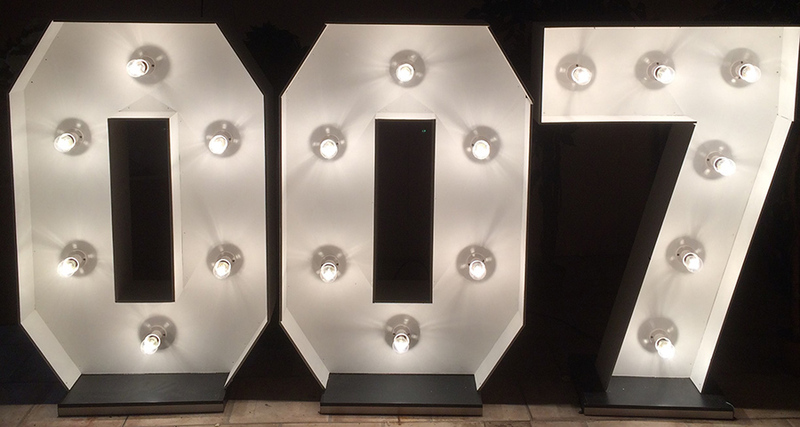 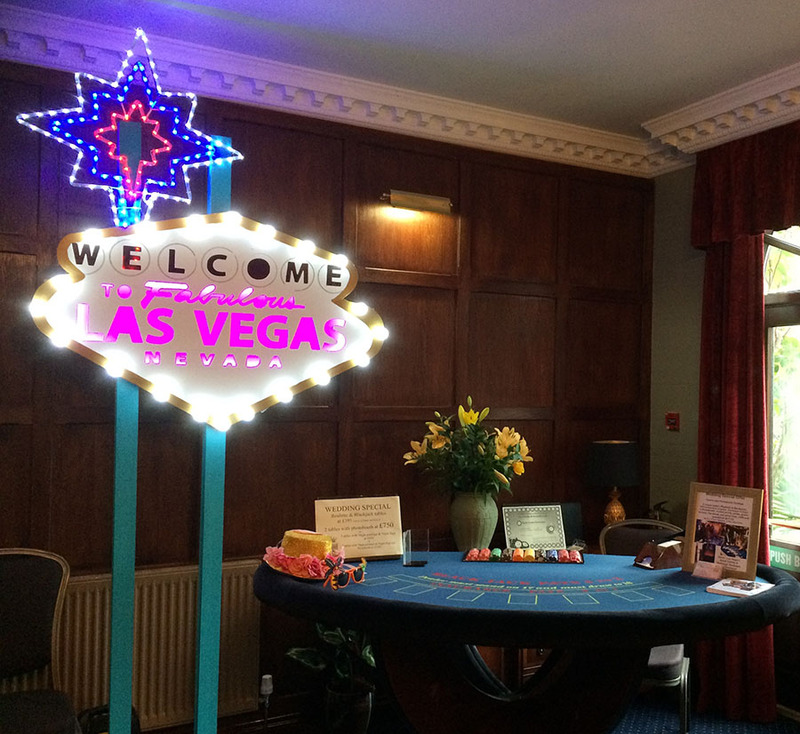 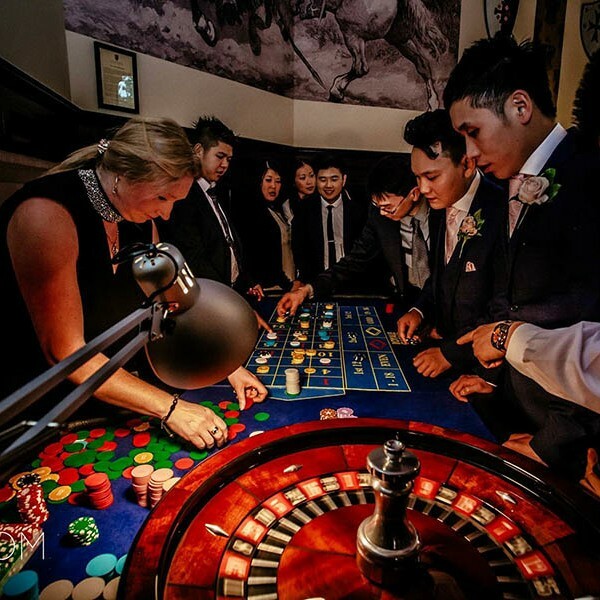 "Really made the event come to life"
"5 Star Fun Casino MADE OUR NIGHT!" 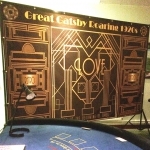 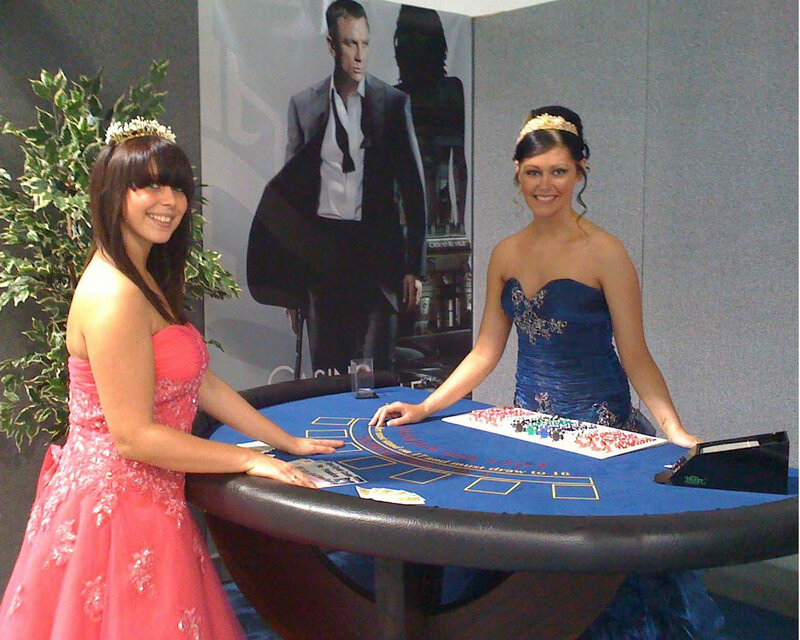 "The girls and casino staff were amazing"
"Everyone loved the casino, you couldn’t get them away from the tables!..." 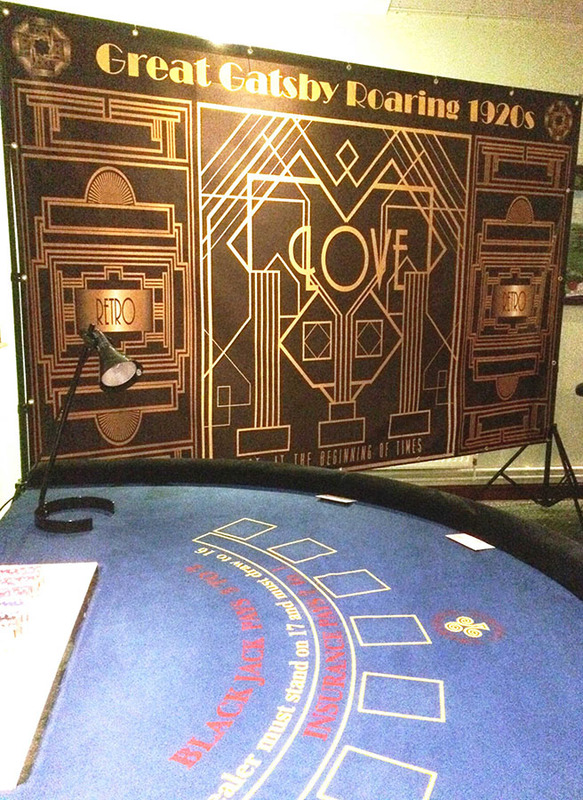 Everyone loved the casino, you couldn’t get them away from the tables! 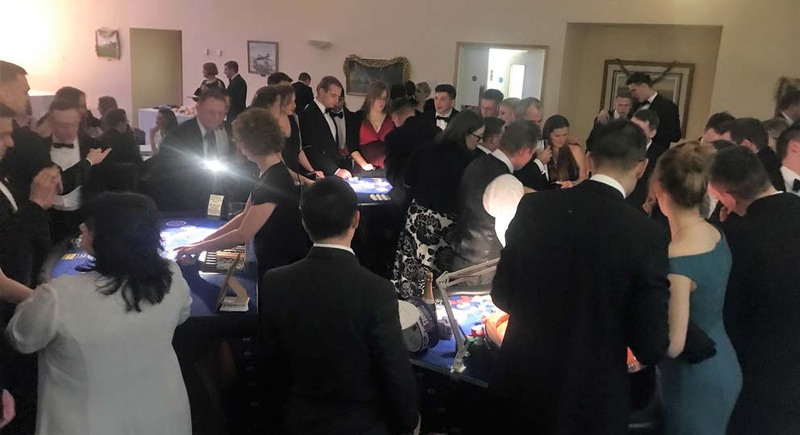 "A great evening all round!" 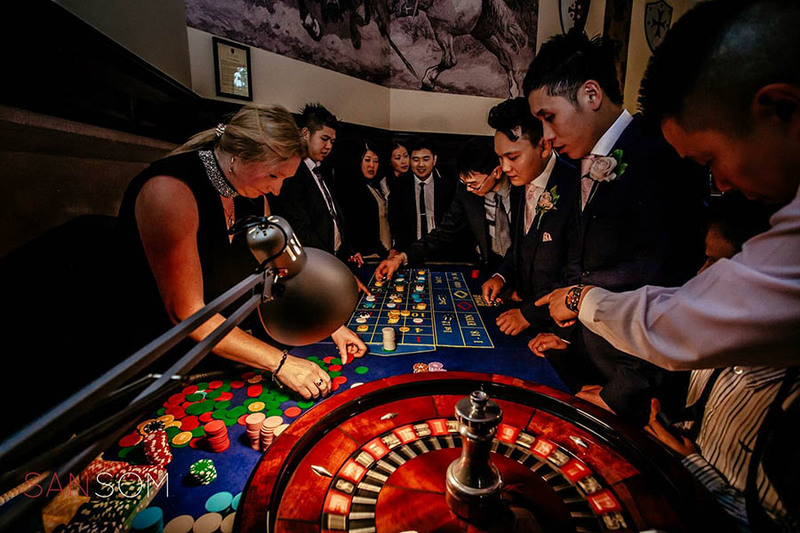 "A professional and fun service."  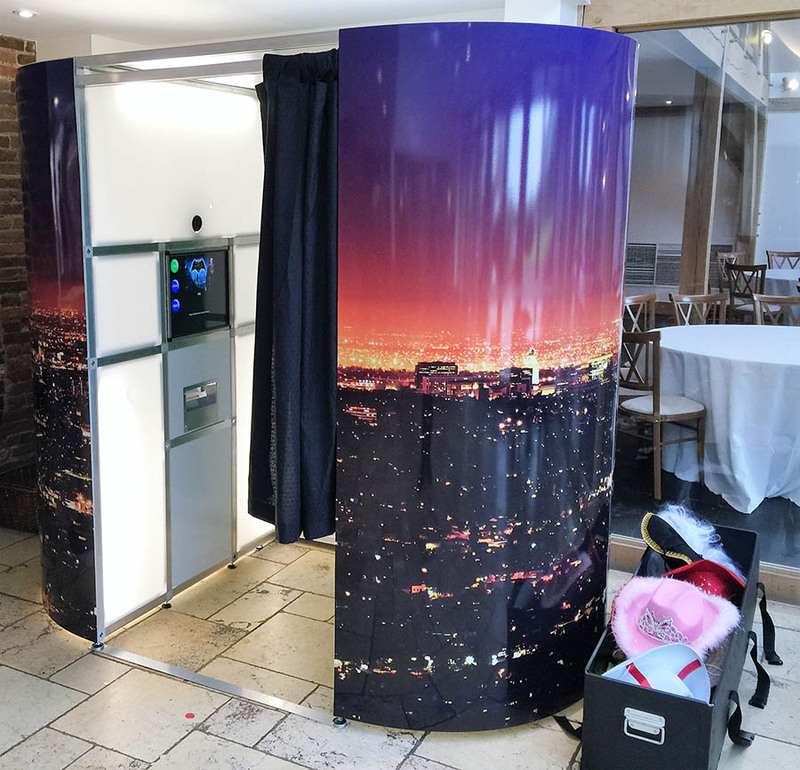 A professional and fun service that I would use again. 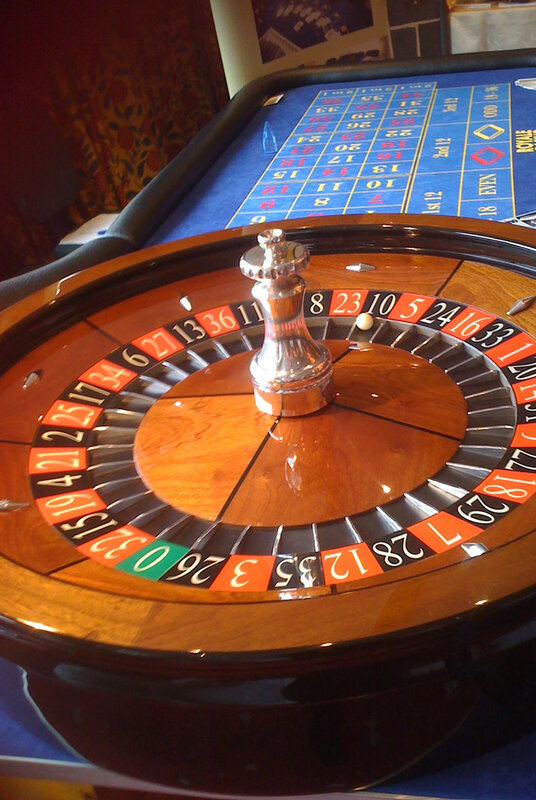 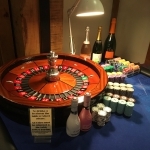 Luxury Casino Hire for all events! 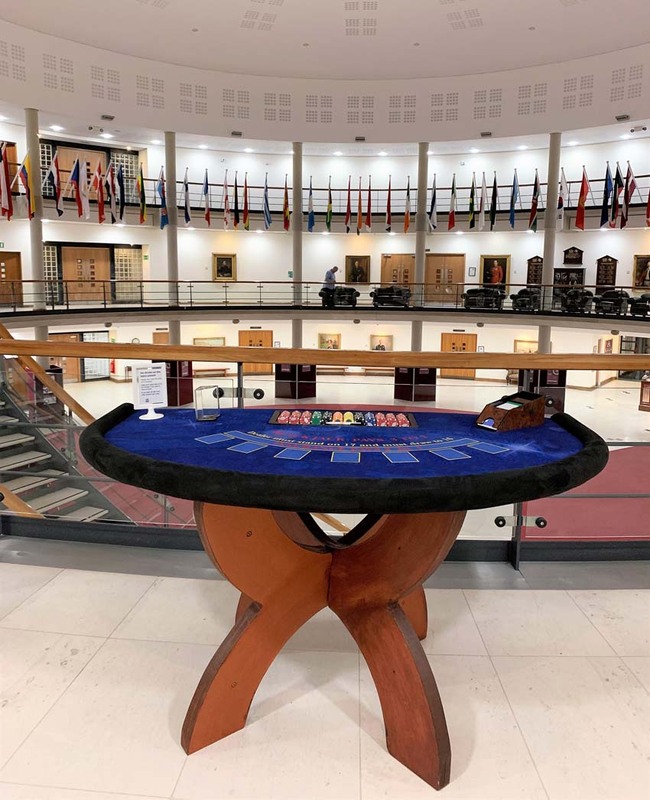 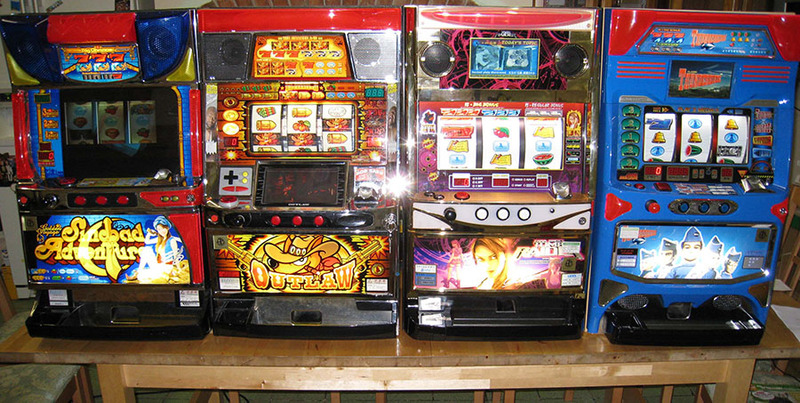 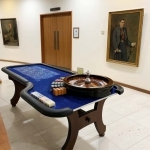 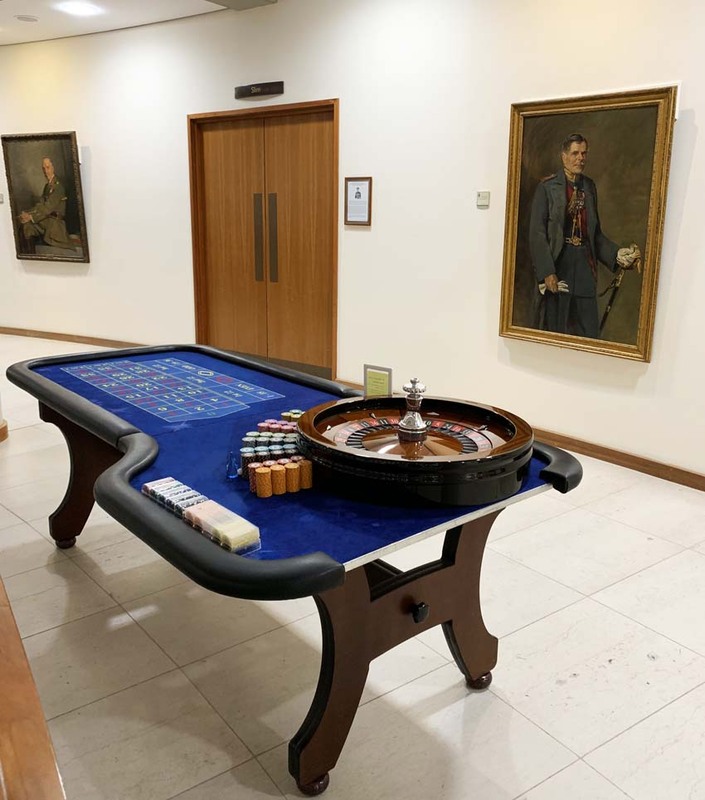 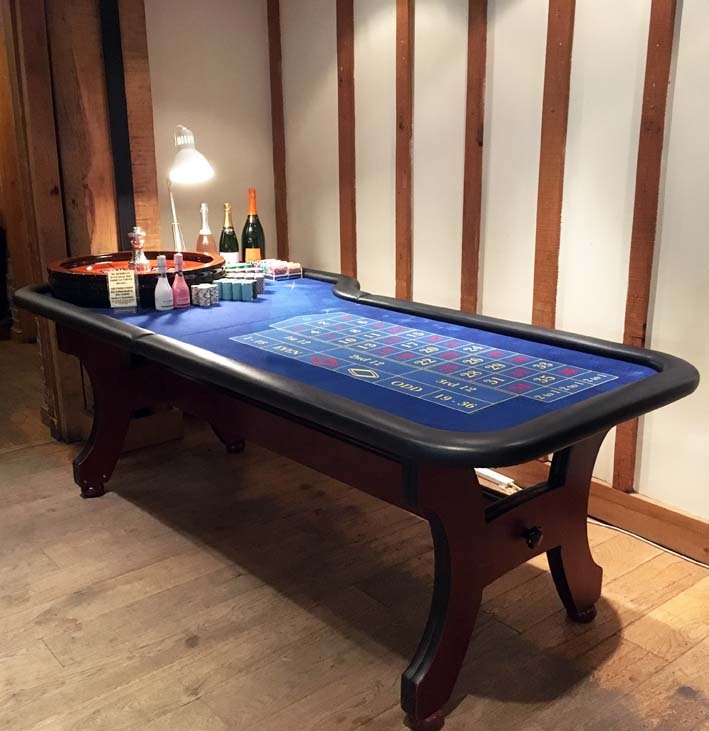 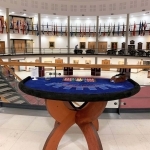 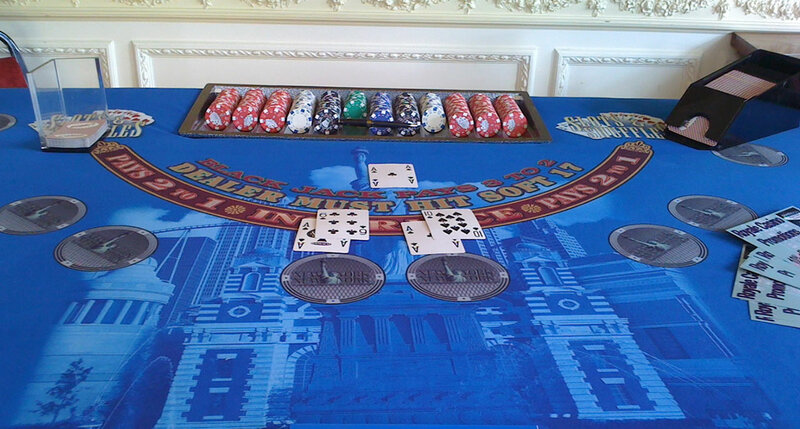 Full size casino gaming tables available, all supplied with friendly professional croupiers. 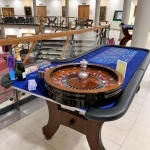 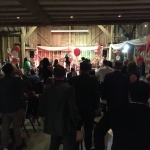 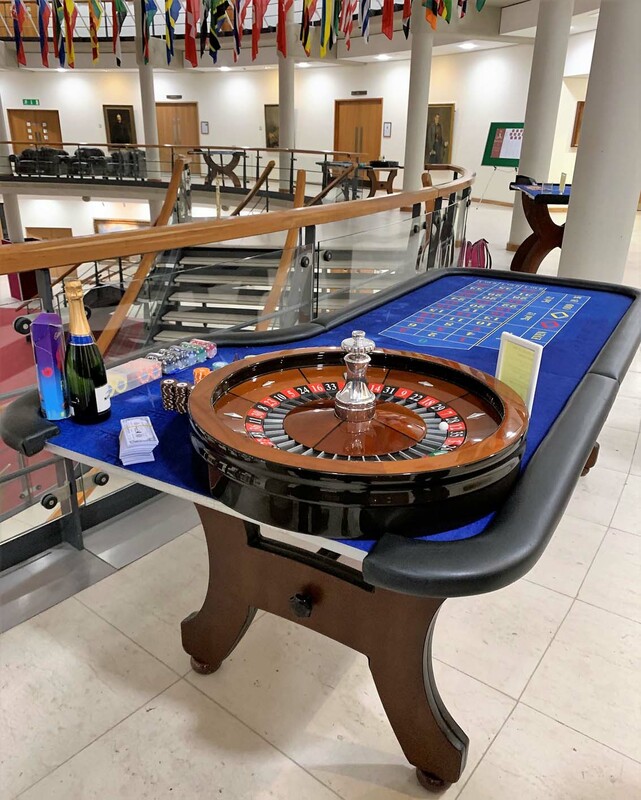 For weddings, 5 Star Fun Casino can be an ideal ice-breaker for that spot between the wedding breakfast and the evening guests arriving, when the guests are getting a bit restless! 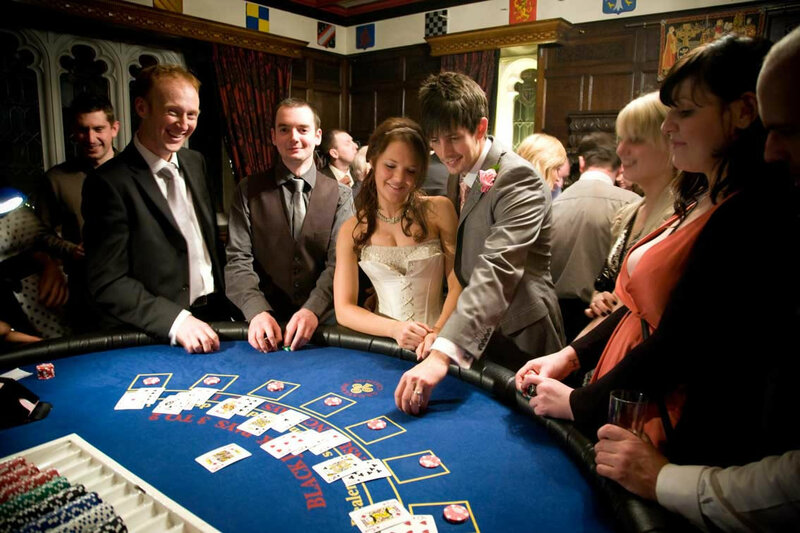 Or as part of your evenings' festivities…Treat or surprise your guests to a bit of casino fun! 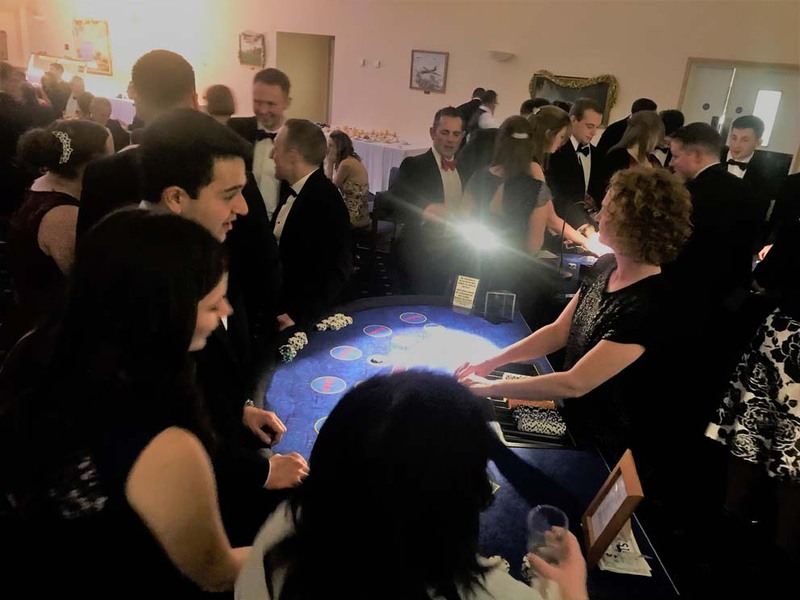 Or why not add a fun casino night to a corporate event? 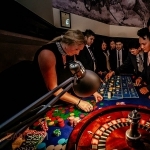 Create teams and compete to see which team will win prizes! 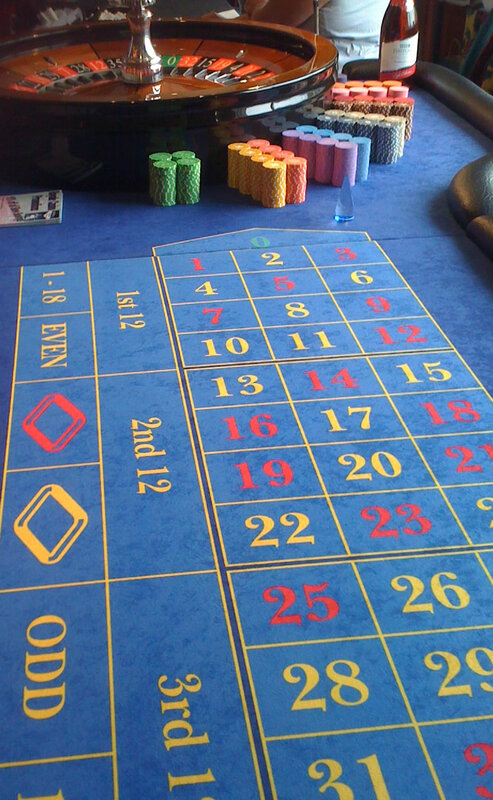 Roulette, Blackjack, (21), Casino, Stud, Poker, Texas Holdem, Craps, (Dice), Three Card Brag, Wheel of Fortune, Casino Holdem. 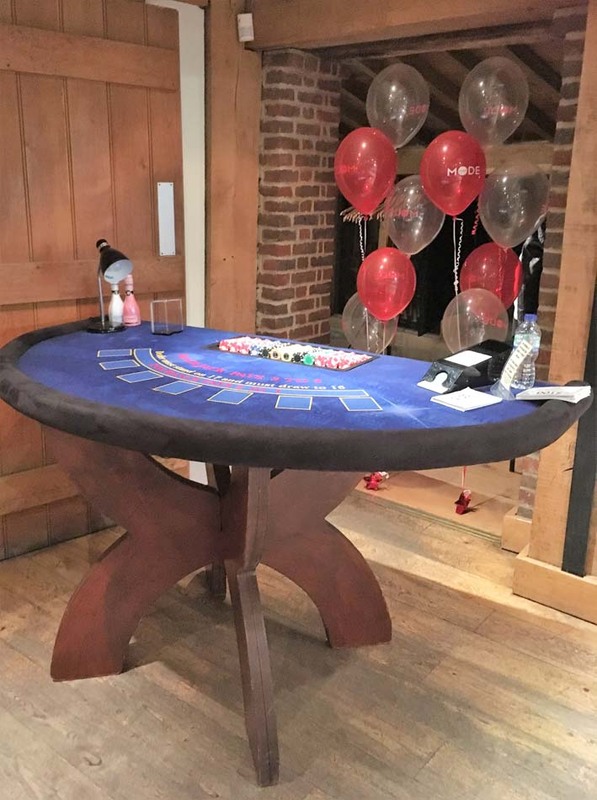 Please note: 2ft for players would need to be added around 2 sides of each table in addition to this. 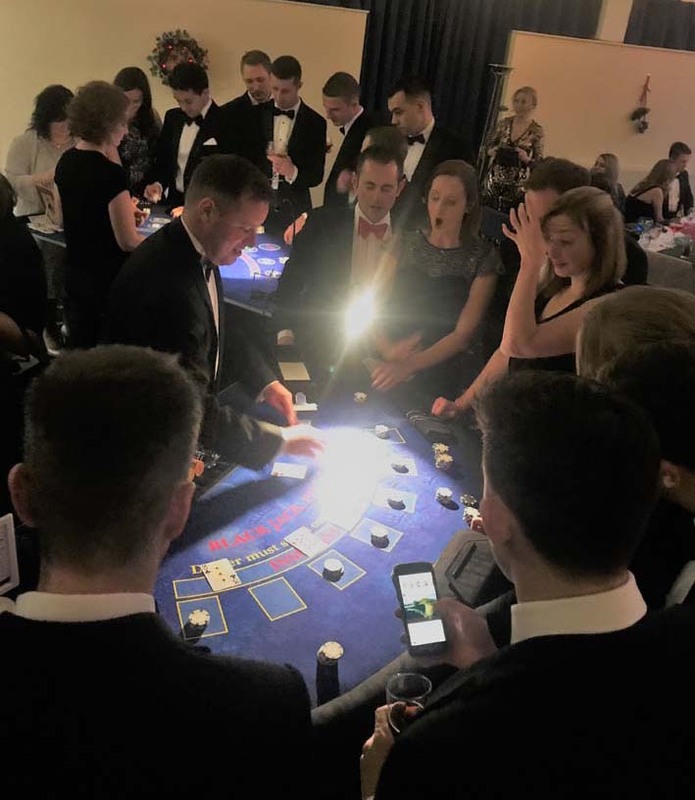 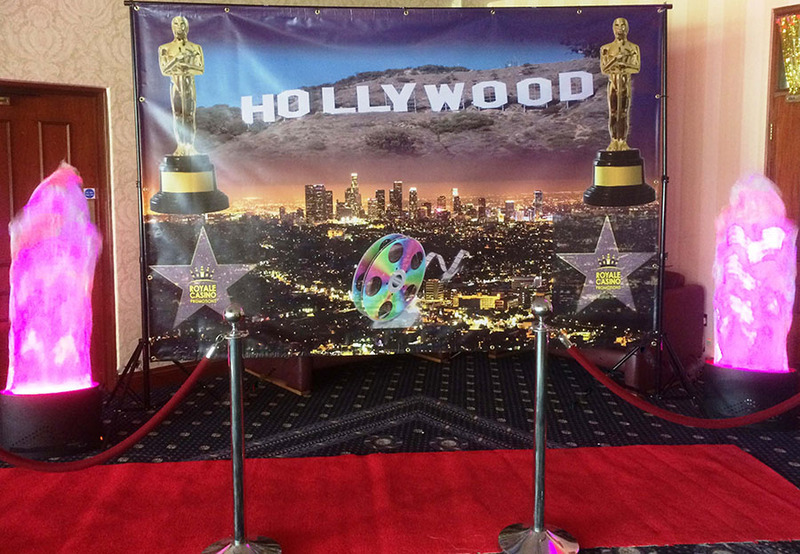 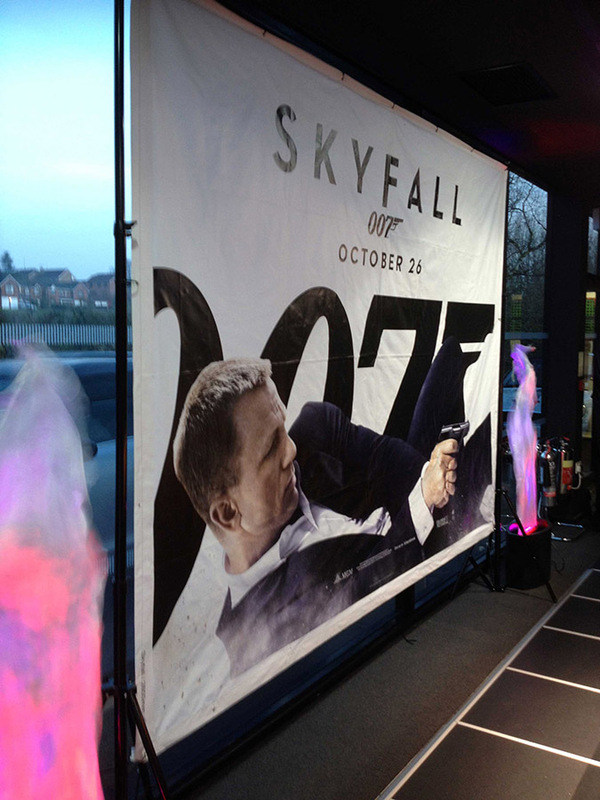 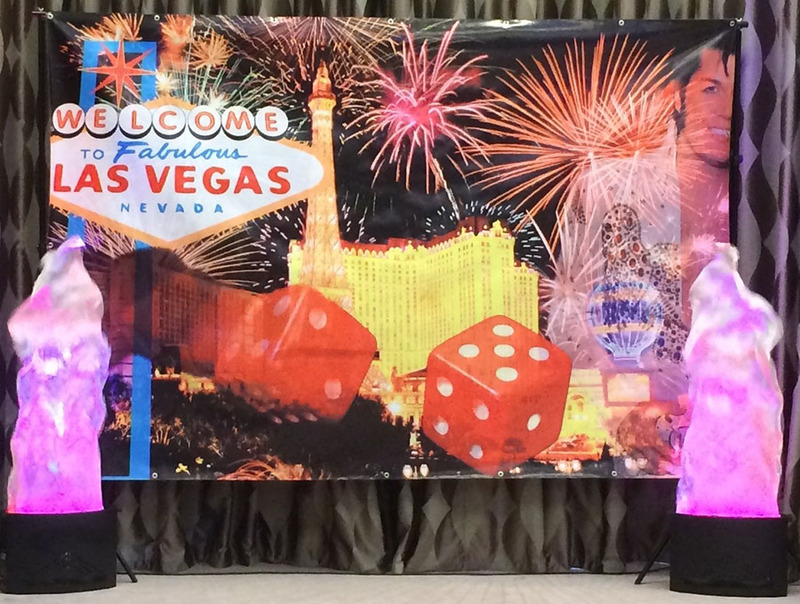 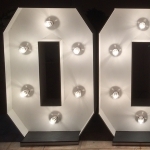 5 Star Fun Casino can also supply... A Nationwide Network of Professional Croupiers, Token Slot Machines (4), Casino Royale / James Bond 007/ Las Vegas backdrops, filmstrips, Silhouettes Las Vegas Showgirls Flame Lights. 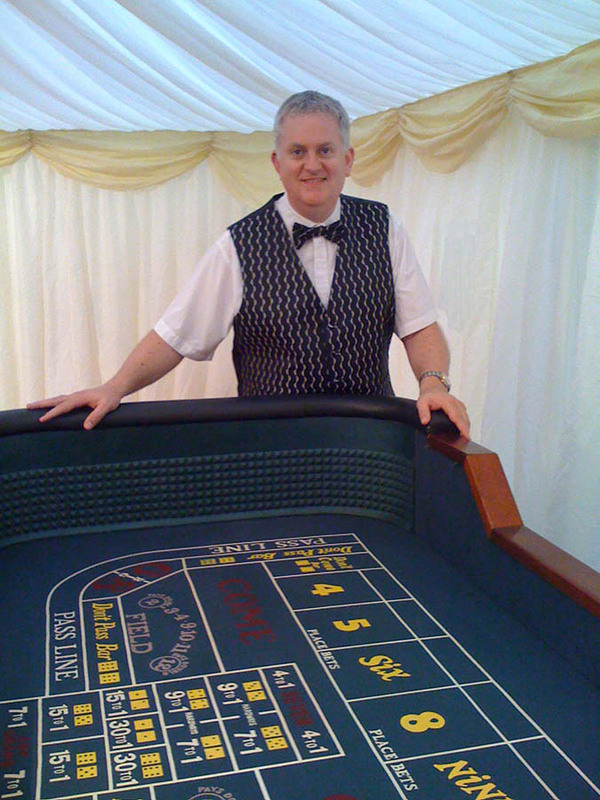 Previous clients Eon, Katharine House Hospice, Stafford MOD, Barclays, HSBC, Royal Bank of Scotland, Totesport, Mentor Link, British Gas, the Rifles, Territorial Army, the Lead Contractors Assoc., the Coal Board, Siemens, Breakthrough Breastcancer, Staging Services, Christmas Corporation, Lady Margaret College Oxford. 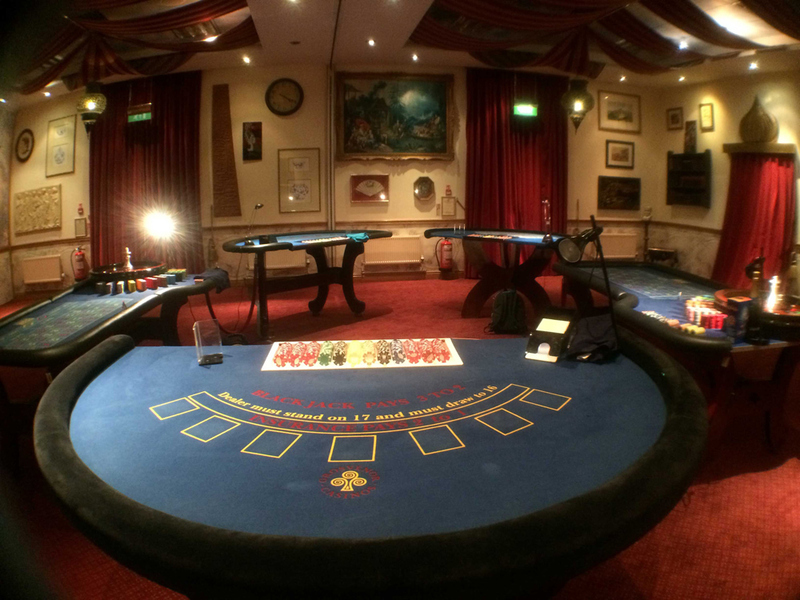 Please note: Minors wishing to play on the tables must be accompanied by an adult.